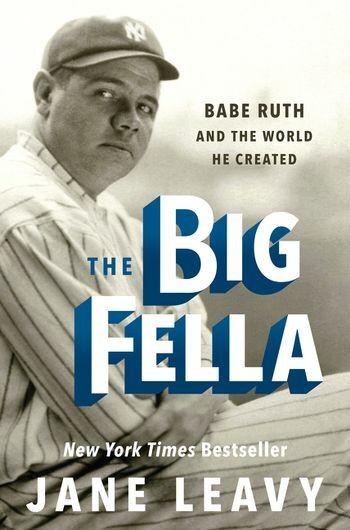 The Big Fella: Babe Ruth and the World He Created, written by Jane Leavy and published by HarperCollins, is the winner of the 2019 Dr. Harold and Dorothy Seymour Medal, which honors the best book of baseball history or biography published during the preceding calendar year. Leavy will receive her award at the banquet of the 26th annual NINE Spring Training Conference on Saturday, March 9 at the DoubleTree by Hilton Hotel in Tempe, Arizona. The banquet includes the Seymour Medal ceremony, dinner, and the NINE keynote address by SABR member Curt Smith, the author of many baseball books, including most recently The Presidents and the Pastime: The History of Baseball and the White House, and a former speechwriter for President George H.W. Bush. To register for the NINE conference, visit nineconference.com. Leavy, a SABR member since 2000, is the author of the New York Times best-sellers The Last Boy: Mickey Mantle and the End of America’s Childhood and Sandy Koufax: A Lefty’s Legacy, and the comic baseball novel, Squeeze Play. In The Big Fella, she set out to capture Ruth at the apex of his fame and to fill in gaps about his personal life and cultural legacy. 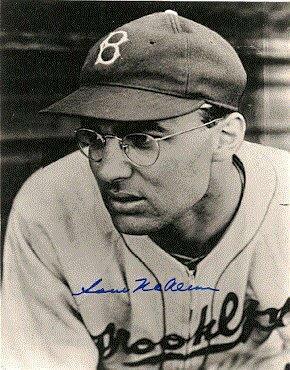 "There was an audacity to Babe Ruth that was astonishing," Leavy said. "America in the 1920s was a crazy time and he was an embodiment of recklessness and clout of the world at that time. He was a revolutionary and a genius, an inadvertent one, but with the help of [his agent] Christy Walsh. There will be someone else to come along who will figure out a way to change the game and do something different, but nobody else will be the first." 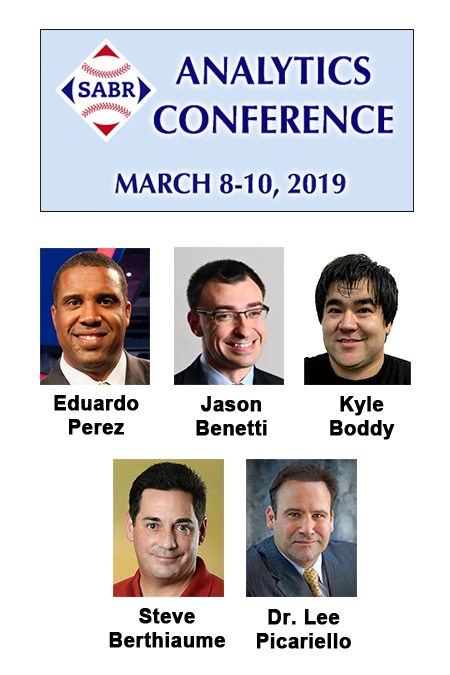 We are pleased to announce more of our featured speakers and panelists at the eighth annual SABR Analytics Conference, presented by MLB and KinaTrax in Phoenix, Arizona. 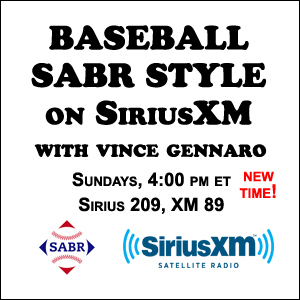 They will join our other featured speakers, who are expected to include: John Dewan, owner of Baseball Info Solutions; Mike Ferrin, Arizona Diamondbacks and SiriusXM MLB Network Radio broadcaster; Vince Gennaro, SABR President, author of Diamond Dollars: The Economics of Winning in Baseball, and host of Behind the Numbers: Baseball SABR Style on SiriusXM; Rob Neyer, author of Power Ball: Anatomy of a Modern Baseball Game and host of the new weekly podcast, SABRcast with Rob Neyer; Carlos Peña, MLB Network analyst and an All-Star first baseman for 14 seasons in the major leagues; Eno Sarris, staff writer for The Athletic. 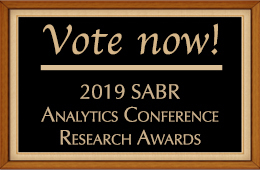 Here's your chance to vote for the 2019 SABR Analytics Conference Research Award winners, which will recognize baseball researchers who have completed the best work of original analysis or commentary during the preceding calendar year. Click here to cast your vote for the winners at SABR.org. Voting for the winners will be conducted until 11:59 p.m. MST on Monday, February 11 at SABR.org, BaseballProspectus.com, FanGraphs.com, HardballTimes.com, and BeyondtheBoxScore.com, with results weighted equally at 20%. Results will be announced and presented at the eighth annual SABR Analytics Conference, presented by MLB and KinaTrax, March 8-10, 2019, at the Hyatt Regency Phoenix in Phoenix, Arizona. Learn more or register for the conference at SABR.org/analytics. 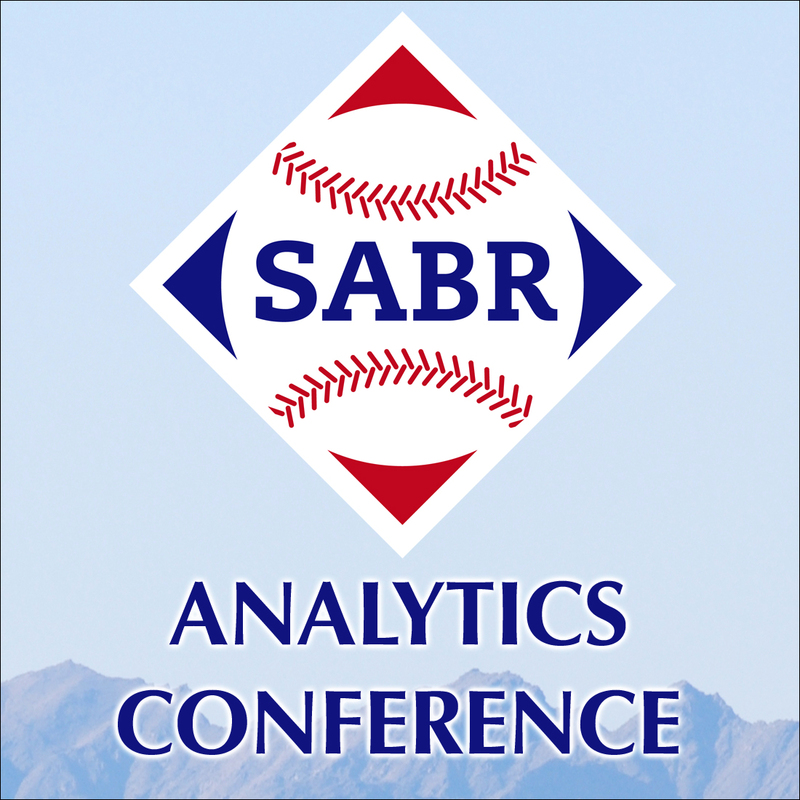 Join us for the eighth annual SABR Analytics Conference, presented by MLB and KinaTrax, on Friday, March 8 to Sunday, March 10, 2019, at the Hyatt Regency Phoenix, where we'll bring together the top minds in the baseball analytics community to discuss, debate and share insightful ways to analyze and examine the great game of baseball. All baseball fans are welcome to attend. The regular registration discount ends on Thursday, February 14, so register today to join us! Speakers: Click here for a list of featured speakers. 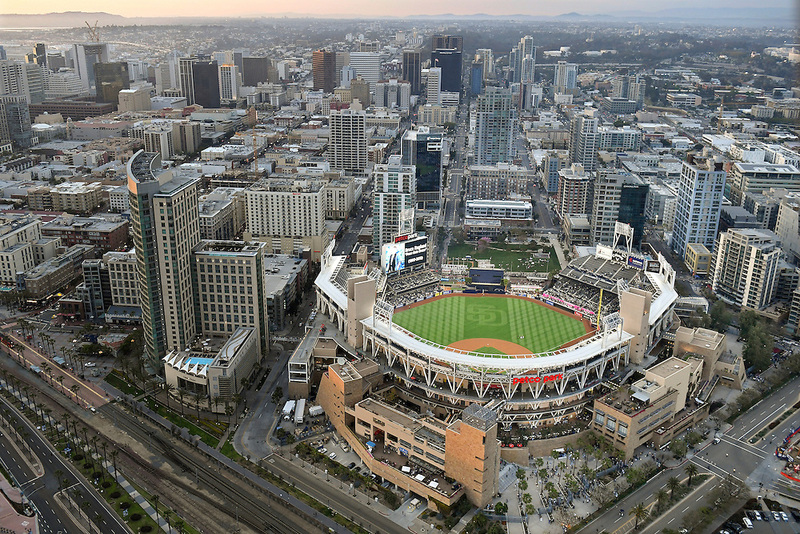 Research Awards: Cast your vote now for the winners of the 2019 SABR Analytics Conference Research Awards. Sponsors: Click here to learn more about our sponsors. 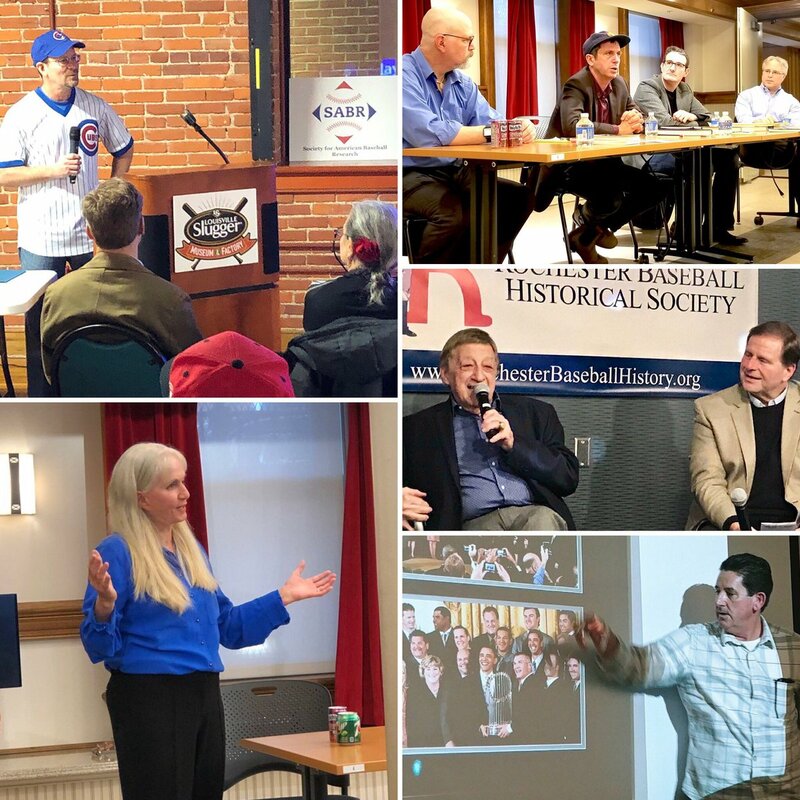 More than 45 SABR chapters participated in SABR Day events in 2019, from Austin to Boston, Toronto to Tallahassee, and Lexington to Las Vegas. SABR Day events on Saturday, January 26 included some premier guest speakers from around the baseball world, including Baseball Hall of Fame president Jeff Idelson and Pulitzer Prize-winning sports writer Ira Berkow at the Casey Stengel Chapter meeting in New York City; professional umpire Perry Barber and authors Ron Kaplan, Lincoln Mitchell, and Howard Megdal at the Elysian Fields Chapter meeting in Hoboken, New Jersey; Brewers broadcaster Lane Grindle at the Ken Keltner Badger State Chapter in Milwaukee; baseball uniform designer and artist Wayland Moore at the Magnolia Chapter meeting in Atlanta; Canadian Baseball Hall of Fame director Scott Crawford and Phillies coach Rob Thomson at the Hanlan's Point Chapter meeting in Toronto; and many more. 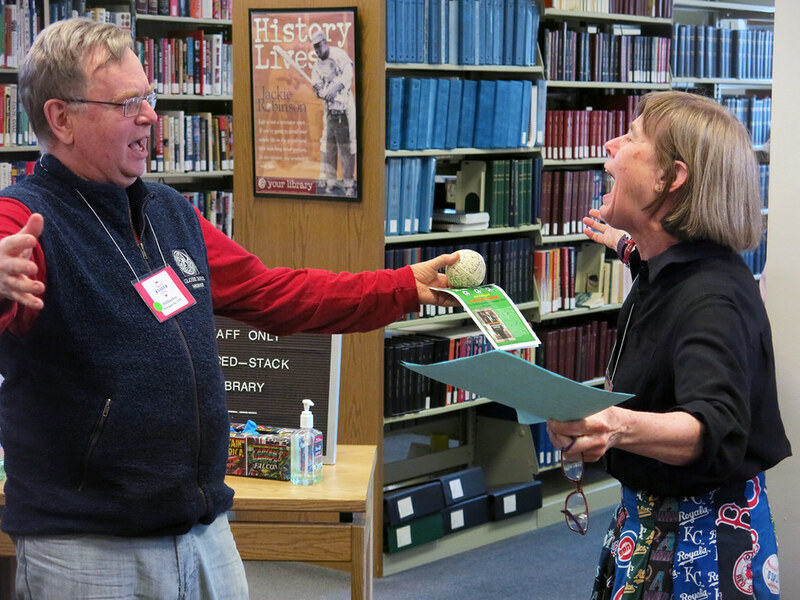 Visit SABR.org/sabrday for highlights, stories, and photos from SABR Day events around the globe. More SABR Day events tomorrow! 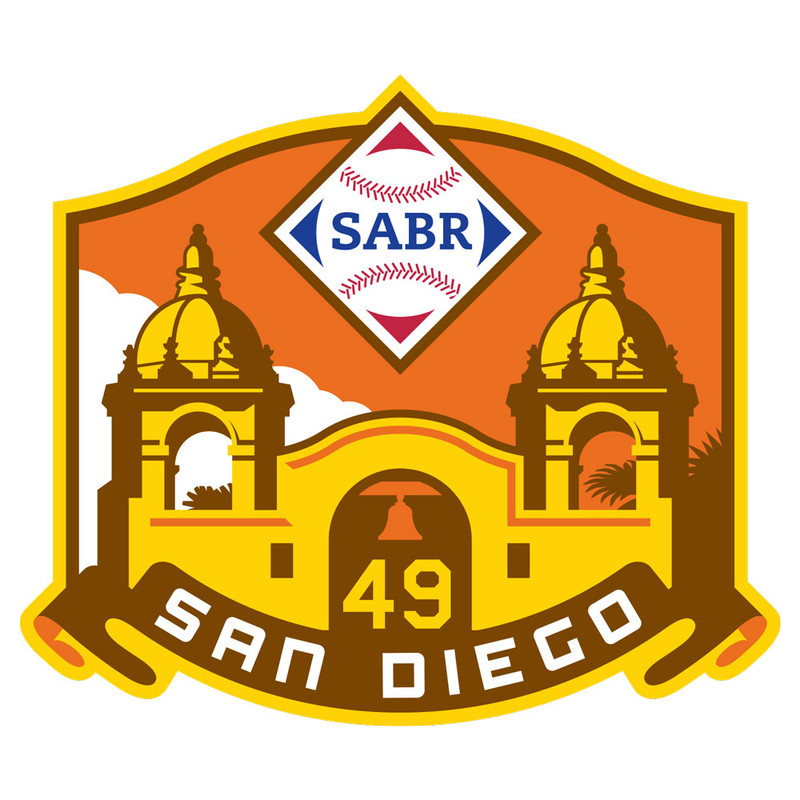 Some chapters are holding their SABR Day meetings this weekend, due to venue or schedule availability. 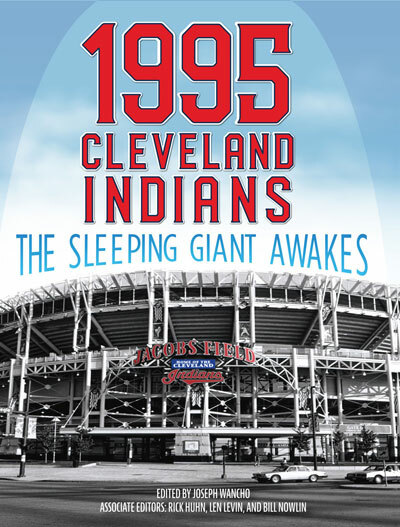 Don't miss the upcoming SABR chapter meetings in Buffalo, Chicago, Cleveland, Detroit, Kansas City, Pittsburgh, and St. Louis on Saturday, February 2. Visit SABR.org/sabrday for complete details and schedule. Hope to see you there! Dues are the same as they have been in recent years: $65 for an annual membership or $45 for anyone under 30 or over 65. Click here for a full list of SABR membership benefits. To read more stories from the Pittsburgh Pirates greatest games book at the SABR Games Project, click here. 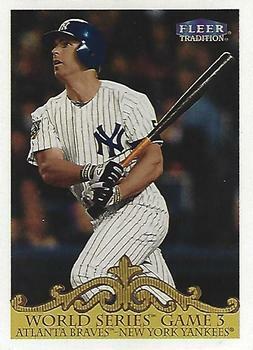 This week's guests are SABR Director and award-winning author Mark Armour and Matthew Trueblood of Baseball Prospectus. Minutes from the Board of Directors meeting on December 8-9, 2018, have now been posted on the SABR website. Or you can go to the Members' Info page and click on "Org. files", then "Board Minutes" to view the minutes. 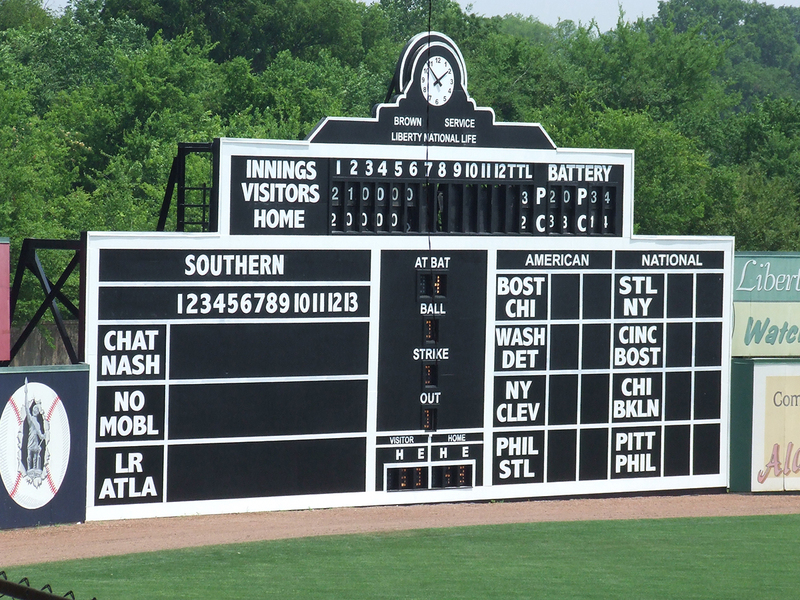 SABR's Rickwood Field Chapter announces the 16th annual Southern Association Conference, which will be held on Saturday, March 2, 2019, at Rickwood Field in Birmingham, Alabama. Dedicated to the preservation of the history of the Southern Association and the history of baseball in the South, the conference will take place from 8:30 a.m.-3:30 p.m. at historic Rickwood Field, located at 1137 2nd Avenue West, Birmingham, AL 35204. The cost is $35.00 per person, and a snack breakfast and full lunch is included. Contact David Brewer or Clarence Watkins with questions or if you are interested in giving a presentation. Magnolia Chapter: Follow along with updates from the Atlanta-based Magnolia Chapter on Twitter at @MagnoliaSABR. For a complete list of SABR chapters and committees on social media, click here. This page was last updated February 4, 2019 at 11:22 am MST.